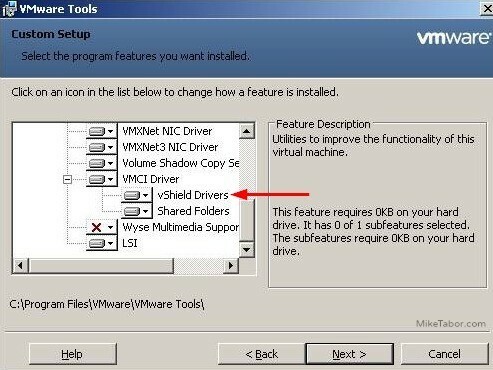 A component found in the VMware Tools called vShield drivers, which is used to accommodate agent-less antivirus solutions such as McAfee MOVE has been renamed from “vShield drivers” to “Guest Introspection driver”. 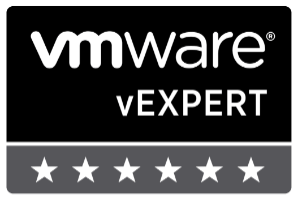 This change was actually done back in the ESXi 5.5 Update 2 release, so unless you have made changes to VMware tools you may not have noticed which was my case when working on several VM’s for a McAfee MOVE proof of concept test. 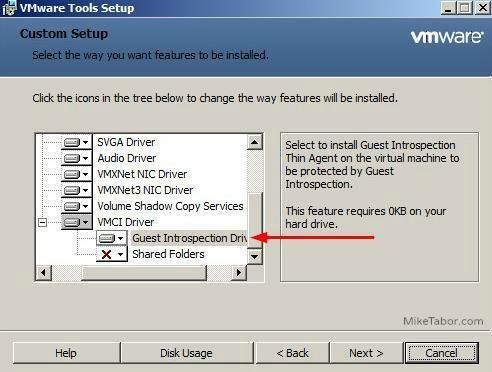 You can easily add the Guest Introspection driver to existing VM’s with VMware Tools already installed by simply modifying the existing install. Open Control Panel > Programs and Features > right click on VMware Tools and select “change”. Select Modify then click on Next. 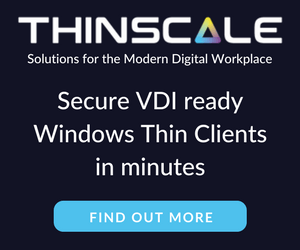 Expand VMware Device Drivers > VMCI Driver. Click on Next and then Change. 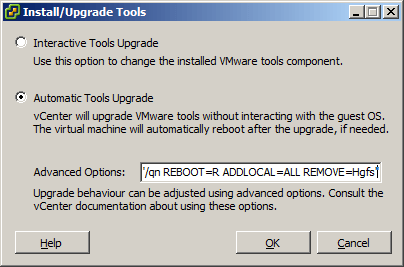 In both cases I was able to modify/update VMware Tools without requiring a reboot. Nearly unrelated, I was also able to remove the existing McAfee Antivirus agent from the VM while also not requiring a reboot.